The Nash County Sheriff's Office, plus state law enforcement, are looking for the escapees. 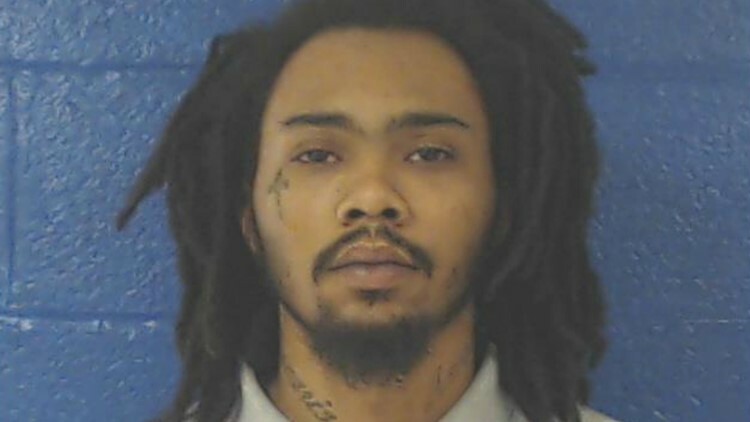 Four of the five inmates who escaped from the Nash County Detention center in North Carolina were in custody Tuesday morning. Sheriff Keith Stone said the inmates forced through a whole in a fence in the exercise yard at 3:30 p.m. on Monday and escaped. The inmates were being monitored by a camera in the yard and Stone said it was possible that they knew they were in a camera's blind spot. Viverette and Horne made it to Hal Orr's Inn in Rocky Mount, 15 miles (24 kilometers) away from the Nashville jail. A tip led authorities to the motel, Stone said. Both men were taken into custody on Monday night. It was not immediately known how Ruffin and Murphy were apprehended.